There is a saying out there that goes…. 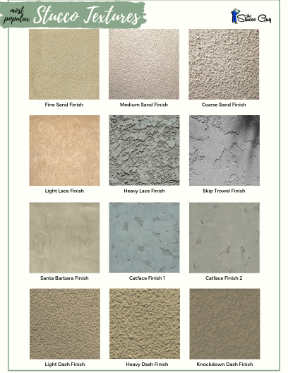 “There are two types of stucco houses, one that is cracked and ones that are going to”. 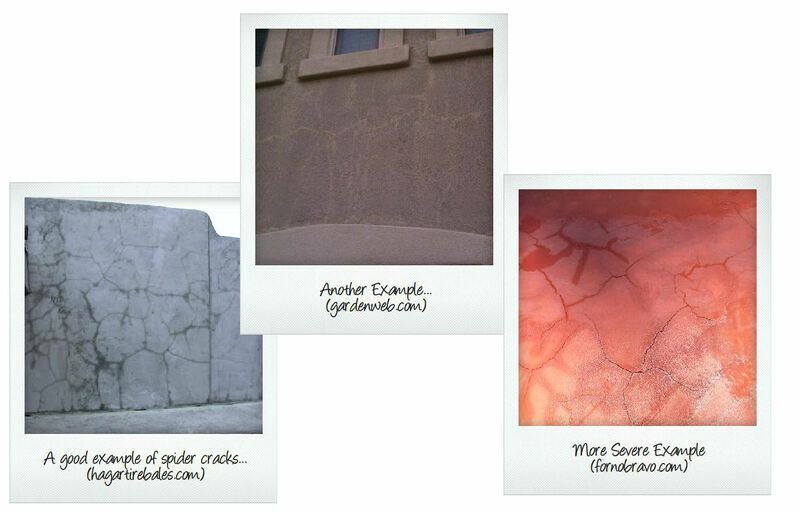 Cracking is inevitable when it comes to stucco, just like any type of cement based product. Expansion, wind and stress all play vital roles in why cracking occurs. Other issues that cause cracking issues in plaster can be brought on by improper installation of lath, improper mixing procedures and a couple of other variables. 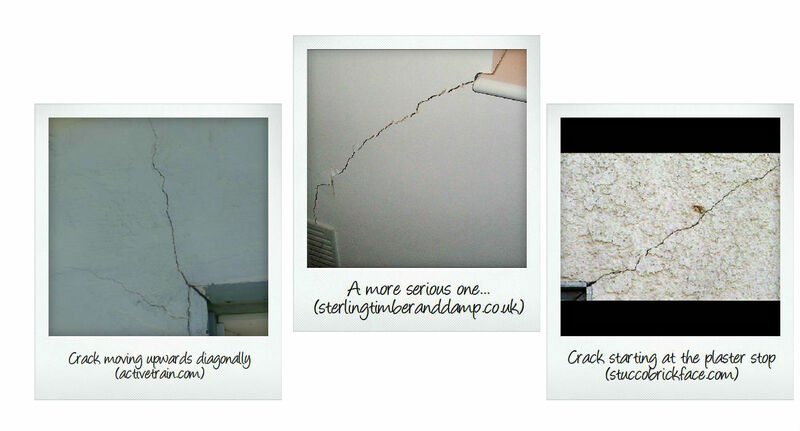 There are certain patterns that will allow you to identify what actually caused the wall to crack. Lets take a look at some of the different types of crack to get a better understanding of why they occur. 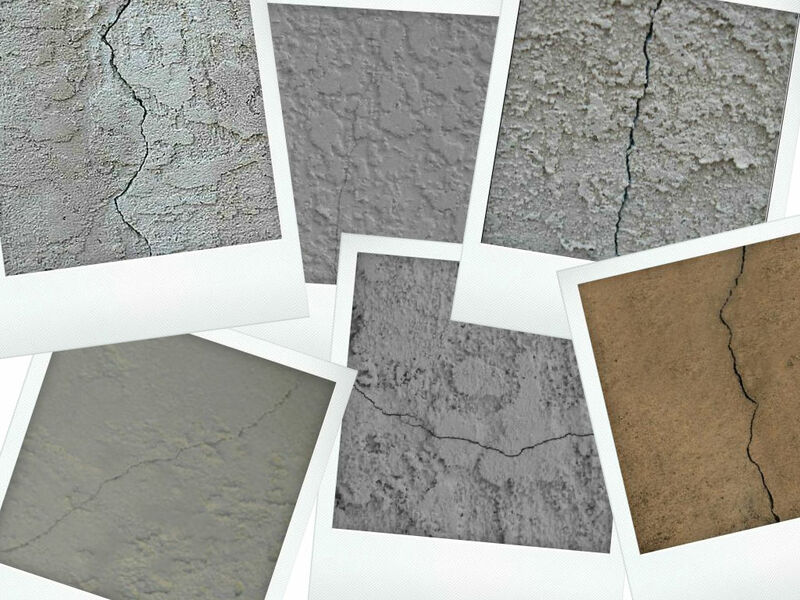 It is normal for plaster to crack from movement and stress, especially in a new home. The wood dries, the vibrations from the construction equipment and other factors play a significant role in this for a brand new home. Hairline cracks are typically around a 1/16 of an inch wide or smaller, if the crack is bigger than that, than chances are that some other element is the culprit. 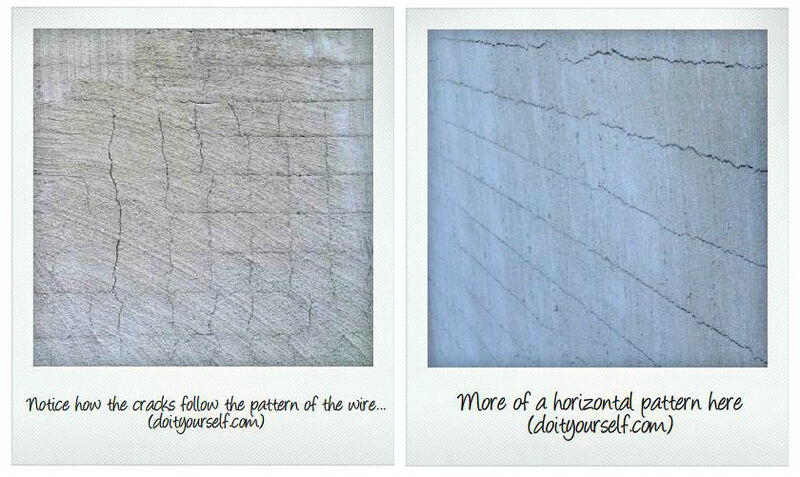 Below are some examples of some hairline cracks that have occurred. I see a lot of cracks on the foam trim that is used on stucco houses quite often and most of the time it is where two pieces of trim meet. The cause is usually because fiberglass mesh tape was not used on the seam where the two pieces met. This type of cracking is basically a sign that the base coat did not cure properly. This is caused by either drying too quickly, too muck water in the mix, or mixed incorrectly or applied when it was too cold or too hot the day the stucco was applied. When there are defining vertical and/or horizontal cracking occurring throughout the wall, then more than likely it is caused by the lath. Either the lath (the wire specifically) was not nailed or stapled off properly which is a more serious kind of cracking. Because the wire is essentially loose in some spots, then it will actually have a higher potential for forming even more cracks as time goes on. To correct the problem, the stucco has to be broken out and the lath has to be nailed off or replaced. Sometimes you will see a diagonal type pattern that will signify some other type of issue. Theses are usually in the general categories of seismic movements, house settling or shifting, etc. The ones that tend to develop around a door or window are the cause the framing in the door or window or due to vibrations in that particular area. Some are more serious than others, usually a good rule of thumb is the size and depth of the crack. If it is more than 1/8 of an inch wide, then it should be a bit higher on your priority list than smaller ones.